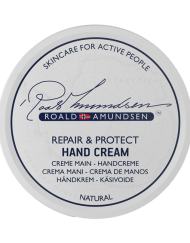 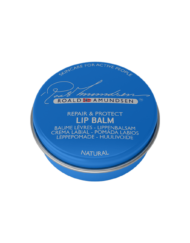 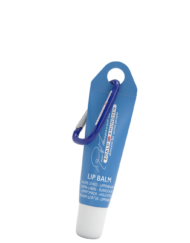 Discover the Ultimate Lip Care from Roald Amundsen. 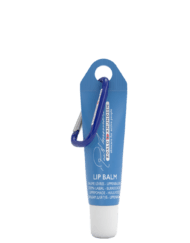 Lip care for world explorers and those who want to become one. 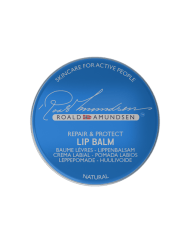 Roald Amundsen has developed a special lip care series that defies wind and weather.